H. Rick Bamman - hbamman@shawmedia.com McHenry County College part-time nursing student Marzena Rutkowski studies in the Sage Learning Center at the Crystal Lake campus. Rutkowski splits her time between her three children, a part-time job as a certified nursing assistant and classes. 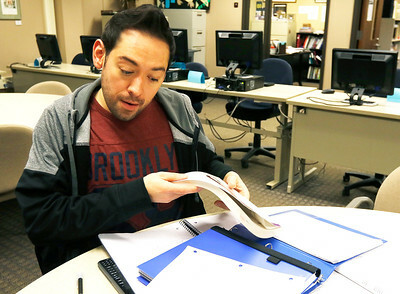 H. Rick Bamman - hbamman@shawmedia.com McHenry County College part-time computer science student Mathew Chavera works on a calculus assignment at the Sage Learning Center on Thursday, Feb 18, 2016. 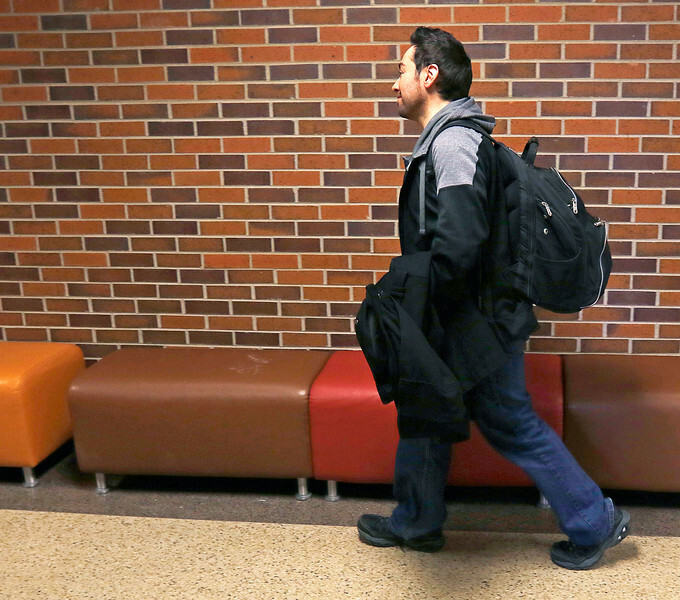 Some students at community colleges are less likely than their full-time peers to finish their degree. 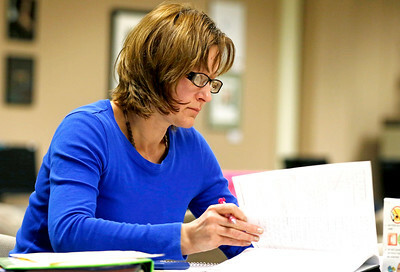 The Sage Learning Center at McHenry County College is one of the resources provided to both part-time and full-time students to help them succeed. H. Rick Bamman - hbamman@shawmedia.com Part-time computer science student Mathew Chavera heads to the commoms area after studying at the at The Sage Learning Center at McHenry County College. The center is one of the resources provided to both part-time and full-time students to help them succeed. 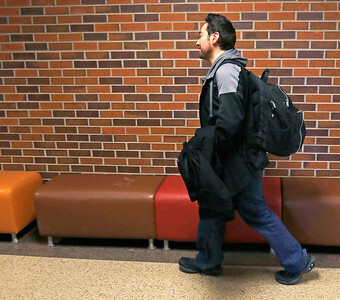 Part-time computer science student Mathew Chavera heads to the commoms area after studying at the at The Sage Learning Center at McHenry County College. The center is one of the resources provided to both part-time and full-time students to help them succeed.